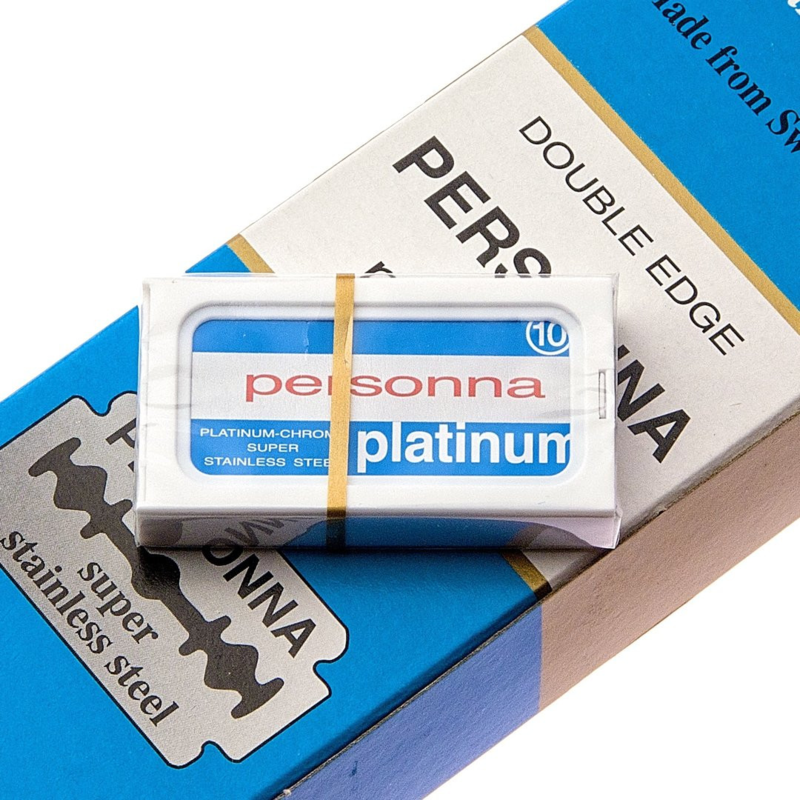 The Traditional shaving Alum block Osma 75g. Is from the geniuses at Osma laboratories they have produced this block since the 1950s. But Alum was mined as far back as ancient egypt. 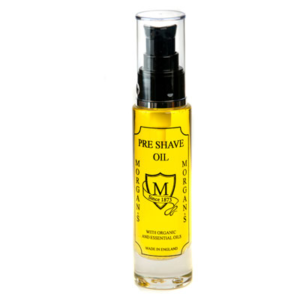 This odd traditional shaving marvel Is an antiseptic and coagulant. Meaning It stops bleeding and kills bugs, this can be a real life saver. 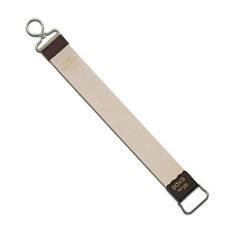 Particularly, If you are on the run and have a shaving cut. It has certainly rescued yours truly before. Alum or potassium alum Is a natural crystal, It Is mesmerizing to look at and has a sweet taste. This Is to be rubbed wet post shave, even without cuts the Traditional shaving Alum block Osma 75g acts as a stringent closing the pours, and disinfecting your face, Sealing cuts and cleaning the area. It is a great product for spotty skin, It does the same as the sun as It will dry out any spots you may have. A similar product Is a styptic pencil, but Alum Is considerably gentler than the styptic. 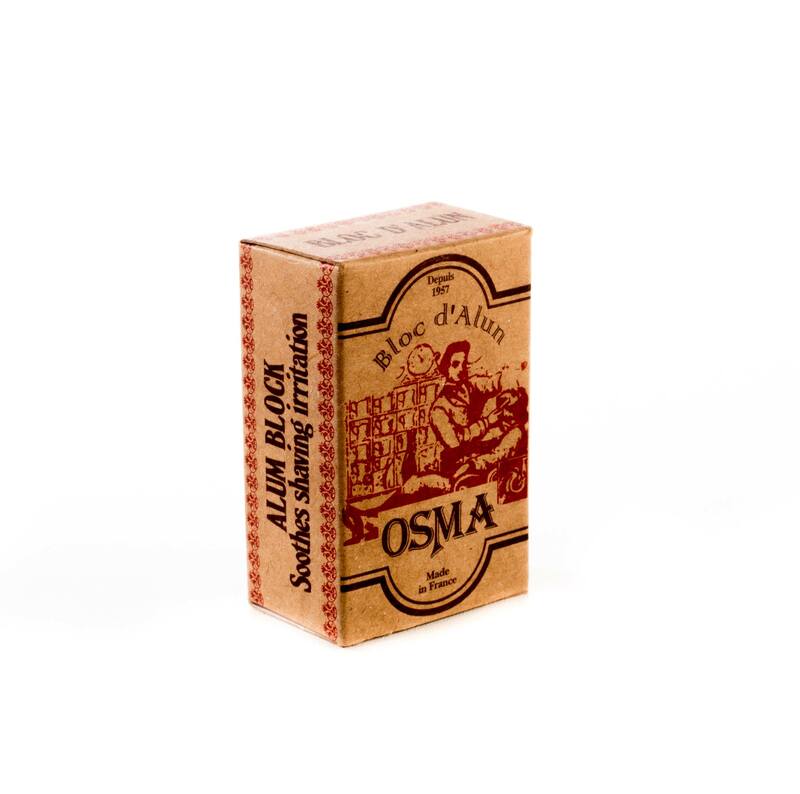 Some prefer Alum for that reason.The Traditional shaving Alum block Osma 75g Is an all round amazing shaving product. Which Is rather bizarre, which Edward’s likes to us It’s a great advocate for the old fashioned shaving experience. At Edwards traditional shaving emporium. 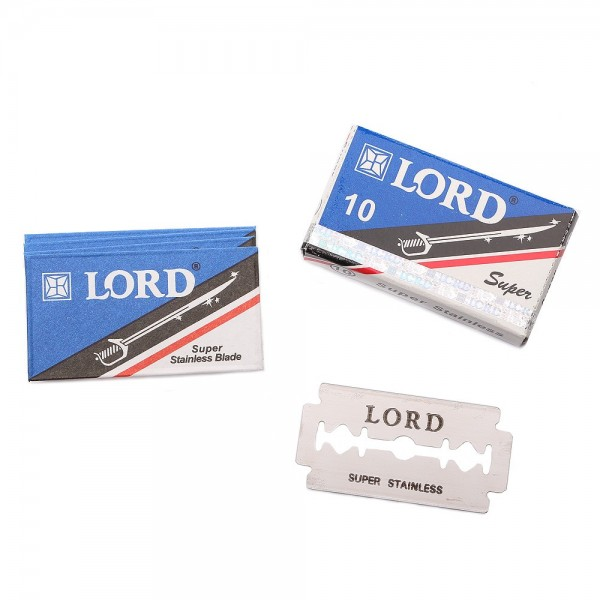 We endeavor to bring you the oldest and latest products for you, the traditional shaver. If you have any questions about our products, please get In to contact. We also have lots of great suggestions on shaving technique and product descriptions.